Chevrolet sales rose 8.1% in the United States last month with 169,675 vehicles delivered. Retail sales rose 5% with 126,078 units delivered to individuals throughout the month. A number of vehicles in Chevrolet’s lineup saw year-over-year sales increase in October both overall and at retail. 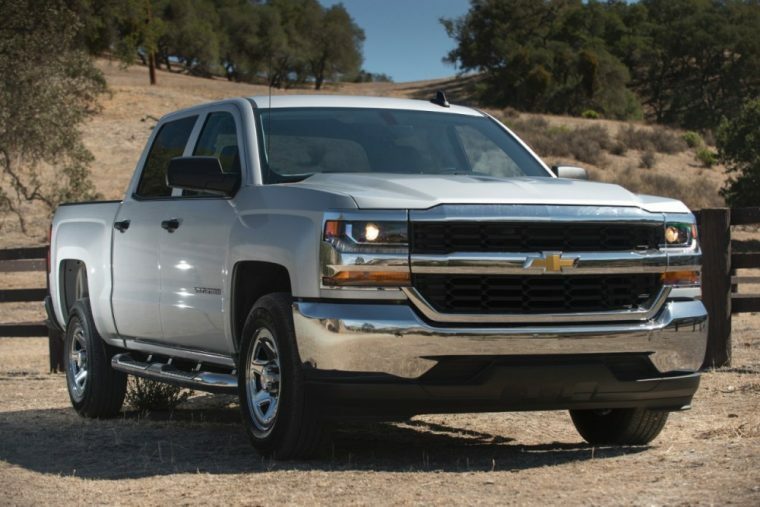 Including retail and commercial sales, the Colorado was up 39.1% with 8,669 units; Cruze was up 2.1% at 16,414 units; Equinox was up 10% at 21,600 units; Malibu was up 71.8% at 18,577 units; Silverado was up 0.6% at 45,280 units; Suburban was up 26.1% at 6,577 units; SS was up 43.2% at 212 units; Tahoe was up 30,7% at 9,433 units; Traverse was up 5.9% at 9,194 units; Trax was up 26.6% at 8,207 units; and Volt was up 27.8% at 2,532 units. Retail-wise, many of the same vehicles experienced record sales for the month. With a 24% year-over-year increase, the Malibu had its best November at retail in 19 years. Silverado’s 5% year-over-year increase gave it its best November at retail since 2003, and the Colorado’s 39% increase made for its best November since 2004. Tahoe and Suburban both saw their best November retail sales since 2007 with respective increases of 12% and 6%. The Trax, Volt, and Equinox all managed their best Novembers ever with the Trax increasing 47% year-over-year, Volt increasing 25%, and Equinox gaining 7%. After 11 months, Chevrolet’s retail sales are up 2.6% in 2016 with 1,458,333 units delivered. Overall, sales are down 2.7% at 1,883,551, with a great deal of the decrease being owed to GM’s decision to cut back on daily rentals.